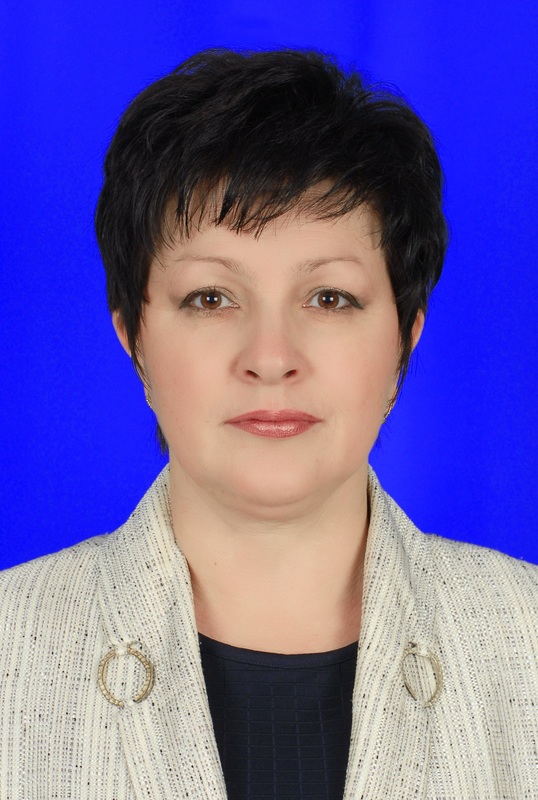 She graduated from Karaganda Polytechnic Institute in 1989 with a degree in mechanical engineering. After graduating of the Karaganda Polytechnic Institute worked as the engineer in design Bureau “Tsvetmetobrabotka. Since 1990 he has been working in the higher education system as a teacher, senior lecturer, associate Professor. Since 2009 – head.Department of “Vocational training and initial military training” Karstu, from 2012 to 2016-head.Department “Vocational training”, from September 1, 2016 associate Professor of the same Department. In 2001 she defended her thesis for the degree of candidate of pedagogical Sciences, specialty 13.00.01 – General pedagogy. In 2003. awarded the title of associate Professor of pedagogy, is a member of international studies: Erasmus Mundus Program “EuroAsian Starter for Tehnical Academik Network Application – eASTANA and the German society for technical assistance GIZ “Regional program “Vocational education and training in Central Asia I, regional network of teacher training”. The main direction of the research is the professional development of teachers of higher educational institutions and the improvement of training of teachers of vocational training on the basis of innovative learning technologies. Membership in scientific and professional societies: Academician of the international Academy of ecology and safety, Professor of the Russian Academy of natural Sciences. In the course of employment, has been encouraged by the University Administration and the Mayor of Karaganda, the Regional Committee of trade Union of education and science. In 2012 was ranked among the “top 100 women of the University”. “The best teacher of the University” (2013). In 2016. – grant “the Best teacher of the University”. As a result of the implementation of the results of research implemented in the educational process of training bachelors and masters of vocational training and recognized by the European Foundation of education – in the category “Successful history” took 1st place. During the period of work at the University conducted lectures, practical and laboratory classes on courses: “Pedagogy of higher school”, “Methods of vocational training”, “Theory and methods of professional orientation”, “Pedagogical skills”, “Introduction to the teaching profession”. He directs the production practice and diploma design. 11 manuals and electronic textbooks on the courses have been prepared.